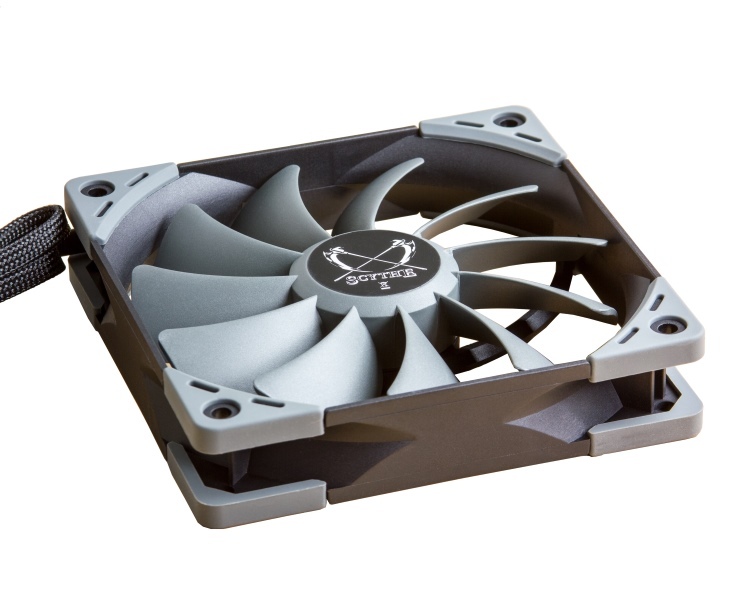 Based on the highly praised Kaze Flex PWM fans, which are bundled with the award winning Mugen CPU cooler, a complete series with three models with different speed options is now available. 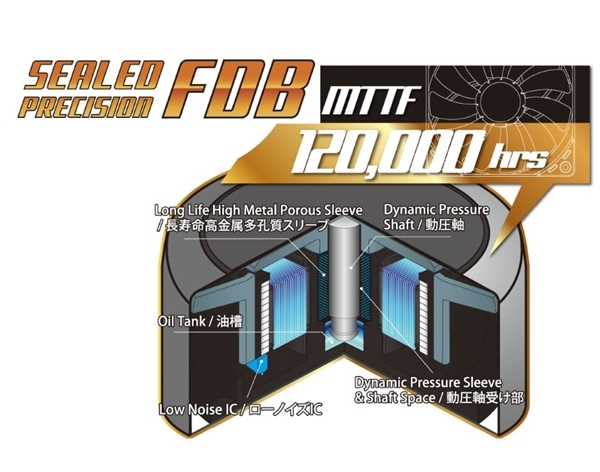 the sealed fluid dynamic bearing (Sealed Precision FDB) ensures an average life-span of more than 120,000 hours. 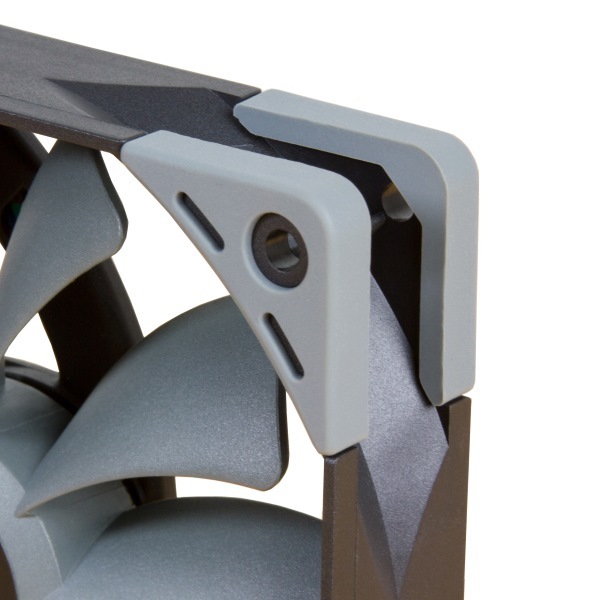 Decouplers attached to the fan frame reduce the transmission of vibrations and thus contribute to a very low noise level. 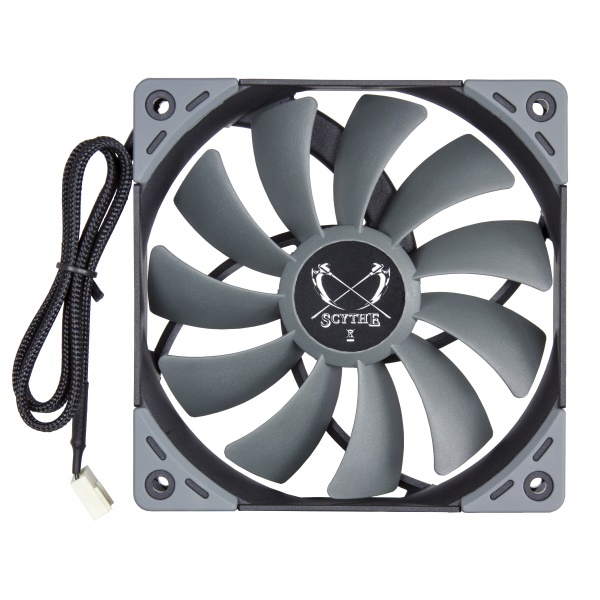 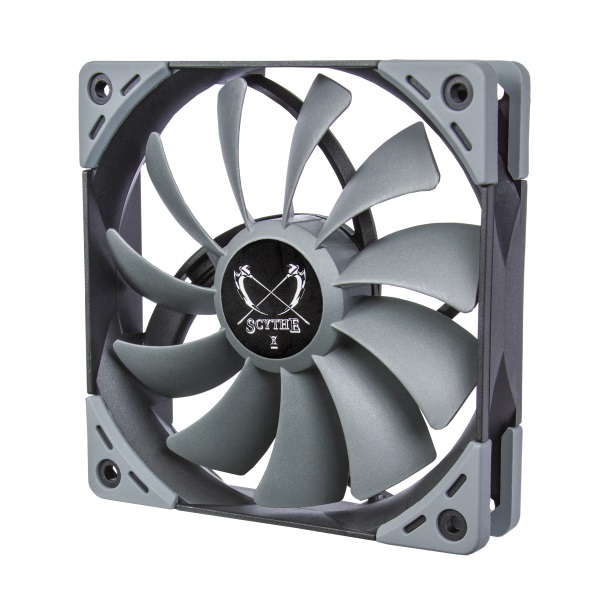 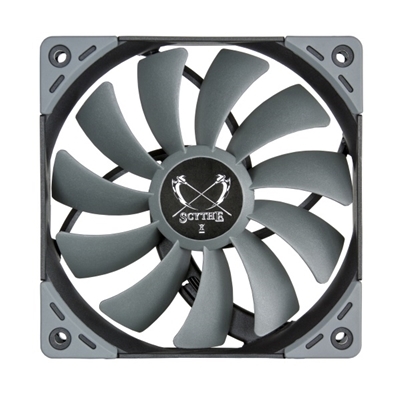 The Kaze Flex fan series is equipped with vibration- and shock absorbing rubber pads which cover the mounting holes. 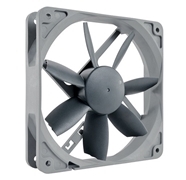 These decouplers effectively eliminate possible vibrations and allow low-noise operation. 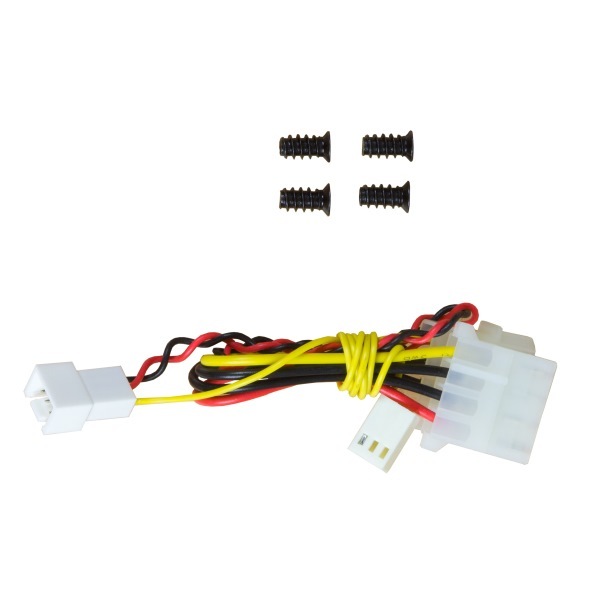 A 50 cm / 19.68 inch long sleeved cable, as well as an adapter for direct connection to the power supply, allows installation in most system layouts.